From a philanthropic point of view, we would obviously be helping out at a number of very deserving local organisations. Such charities, schools, sporting groups etc. are crucial and fundamental to the foundation of a stable and effective community. It is this stability that fosters positive sentiment and therefore economic buoyancy. We are particularly passionate about youth, and feel that it’s important to give the next generation of kids the best chance possible, no matter what their skills, talents or backgrounds. Our first foray into the community was an initiative called the 'Community Youth Awards'. 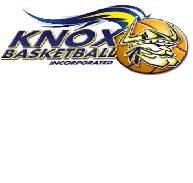 This was aimed at the 42 primary and secondary schools in the city of Knox which is our immediate community area. Our reason for this was that the schools are an avenue to reaching out to the majority of local families either directly or indirectly, and in particular the younger families. We decided that all of our initiatives were to not only be aimed at providing assistance to the community, but also to be about the ideology of community and corporate citizenship. The Community Youth Awards took the form of a 12 week competition in which all schools were invited to choose individual students or groups of students that represented the true essence of community minded thinking. 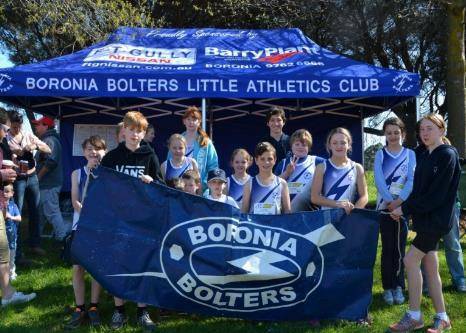 While most competitions and awards are traditionally aimed at recognising either sporting or academic achievements, our awards were aimed at promoting and rewarding those children that selflessly chose to volunteer their own time to benefit others and therefore the community as a whole. 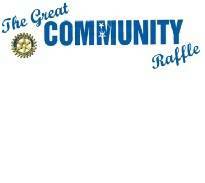 The Great Community Raffle is by far the achievement that we are most proud of when it comes to our community initiatives. After three years of running our very successful Community Youth Awards we decided to take stock and re-evaluate what we were doing. We had successfully raised the profile of community minded youth in our local area and we had given away more than $30,000 per year in prizes to kids and their schools, but like any competition of this kind, it couldn’t and didn’t help everyone. Only about 20% of the local schools and organisations won any cash prizes and so many deserving groups were still going unrewarded. Our think tank got in motion and we came up with the Great Community Raffle which solved the problem perfectly. We decided to use the prize money to buy a Car for the community along with a bunch of other prizes and donate them as raffle prizes!! We would print and distribute raffle tickets to all of our participating schools and groups (around 100 of them) and let them keep all of the money they raised for themselves. We are now in our seventh year and have managed to raise in excess of $800,000 in ticket sales for our raffle recipients. 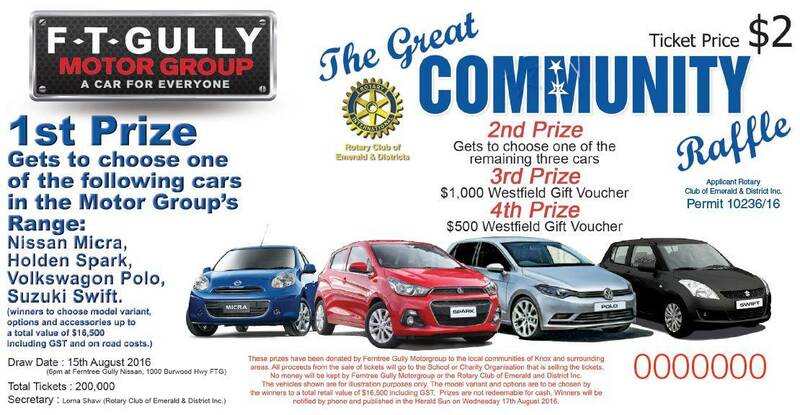 Many of the schools and groups now consider this raffle to be their main fundraising activity each year and we always welcome everyone to our dealership at the conclusion of each draw to celebrate with us in a cheque presenting ceremony. It is a lot harder to run raffles of this magnitude than you might imagine … it certainly caught us by surprise in the first year— so we invited the Rotary Club of Emerald and District to partner with us in these efforts. 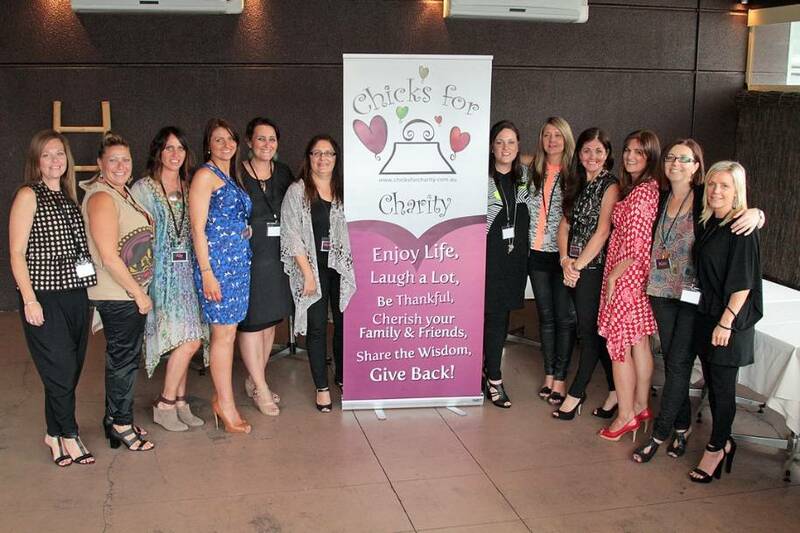 Chicks for Charity raise community awareness through uniting women from all walks of life. Chicks for Charity encourage all women to harness the power of “giving back”. 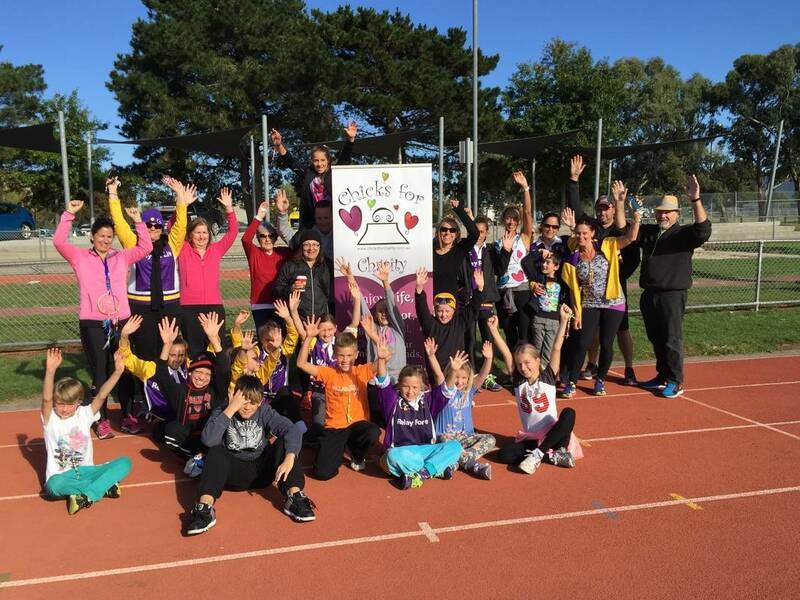 Organised fundraising events inspire women to donate time, talent and money to better our community. We are proud to be their main sponsor and through our collective efforts we know we are setting a fantastic example for younger generations. To date the chicks have raised in excess of $500,000 and improved the situation and lives of more than 40 individual and group recipients forever. 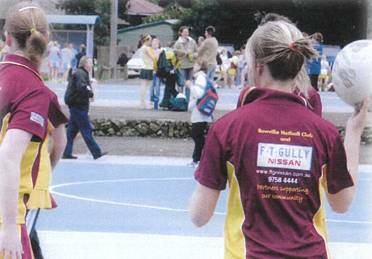 Several of the girls are either currently working for us at Ferntree Gully Motor Group or are married to people who do. We are so proud to be associated with these inspirational women and we are always looking forward to their next event. Keep an eye on their website and Facebook pages and come along to the next one. The Junior Domestic Competition run by KBI is arguably the largest of its kind in the Southern Hemisphere. Sixteen clubs make up the Junior Domestic Competition, with in excess of 5,500 players. With an average of 700 teams competing each weekend, there is a total of 22 courts that are utilised each week in order for the large number of participants to play. 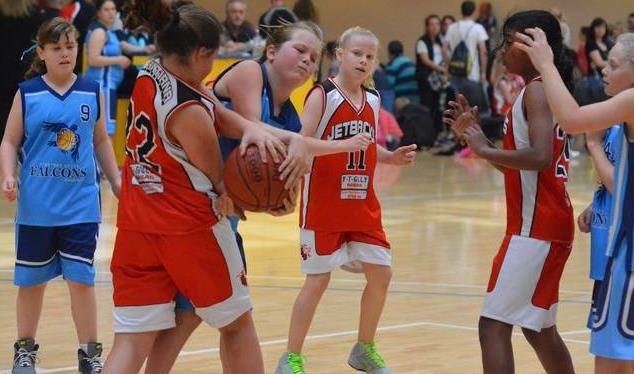 They conduct introductory basketball programs for children of all abilities and ages, school holiday camps and a schools program that visits over 80 schools within the local community. We are very proud to be associated with the Rotary Club of Emerald and District. It was through this event that we were first approached by this club and a beautiful partnership was born. On hearing about this event we jumped at the chance to become a major sponsor since it suited our own ideas about community participation so perfectly given the emphasis on kids. Later we approached the Rotary Club to partner with us in our biggest and most successful initiative yet being the Great Community Raffle. Seven years and seven successful raffles later and we are still going strong together. Cancer Council is a community-funded, community-focused cancer charity dedicated to the defeat of cancer. As Australia’s peak national non-government cancer control organisation, Cancer Council advises the Australian Government and other bodies on practices and policies to help prevent, detect and treat cancer. 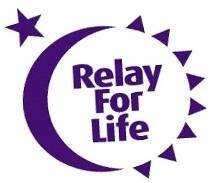 They also advocate for the rights of cancer patients for best treatment and supportive care. 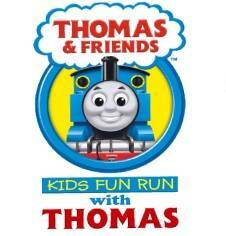 The club is very Junior-Centric in its thinking and promotes family involvement at all levels. Several tournaments are run at the current grounds on Willow Road at Kings Park including an annual event which sees Junior teams from Japan come and play against our home grown kids. This is a fantastic opportunity for our children to experience not only what they could themselves be capable of with persistence and hard work, but also gives them the opportunity to experience the Japanese culture first hand as the touring children are billeted out to families from within the club. Players are from as young as 8 to those young at heart. Such a big club requires a hard working committee made up of a lot of committed volunteers. With 41 teams they need to supply 41 coaches, team managers, scores umpires etc. which means that as a club they are performing a very important function in the community. 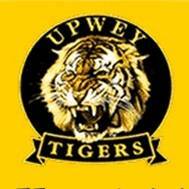 The Upwey Tecoma Cricket Club competes in the Ferntree Gully District Cricket Association and fields teams in the senior and junior sections. 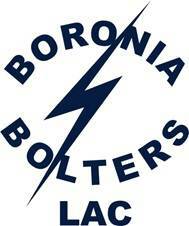 Once we became aware of how strong they were in their efforts to be a highly committed community club, we jumped at the opportunity to welcome them into our family as our newest community partner. 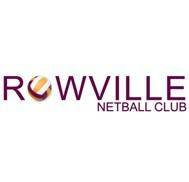 The club has a wonderful inclusive culture and is very family focused with strong core community values. The club facilities are amongst the best in the surrounding areas both from a playing and social perspective. 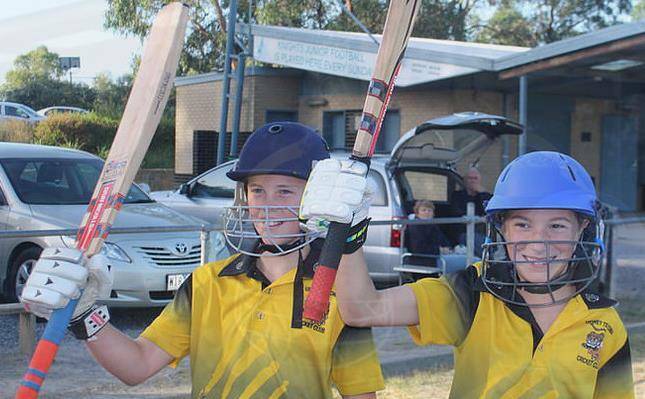 They field junior teams from Under 10 through to under 17 as well as a thriving MILO cricket squad. The juniors consist of boys and girls and as a club they strongly support female involvement in cricket. 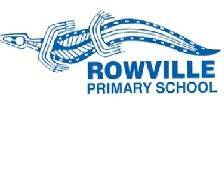 Rowville Primary School is a dynamic learning community that has at its core, positive and constructive relationships where the expectation is high… learning is relevant, deep and real… where the structure and support facilities progress for every student. There is a strong emphasis on striving for personal best and on the holistic development of the student. 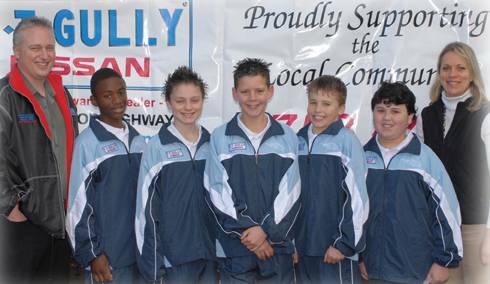 Our journey with the Rowville Primary School began back in 2007 when they first approached us to sponsor their Boys Aerobics Team in the Australian National Titles. The boys were terrific and placed in the top 5 and we were very proud to have made their adventure possible. Since then we have continued to work together as partners supporting our local community.